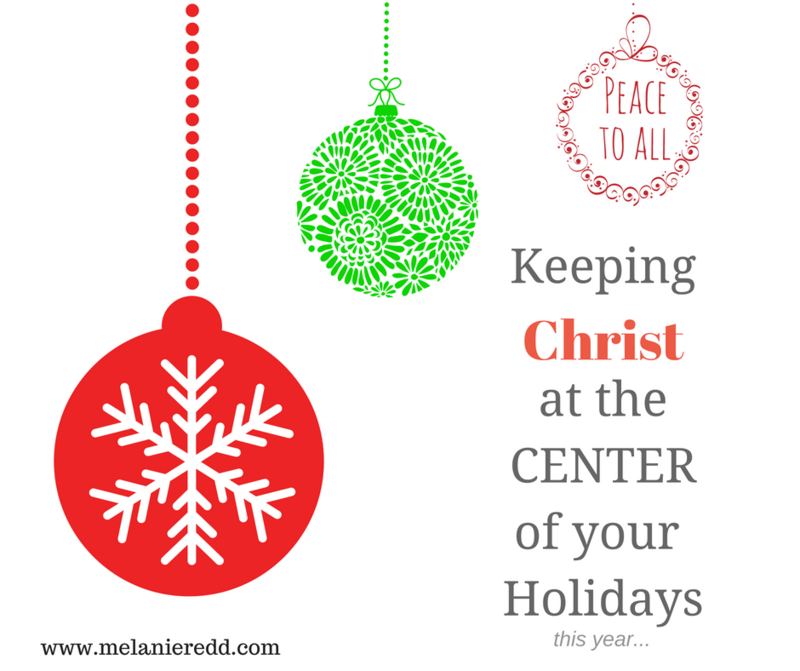 You can learn how to keep Christ at the center of your Christmas in your homeschool by reading the rest of my article over at Ministry of Hope with Melanie Redd. Melanie is a dear friend and she has been such a joy and blessing to me. It’s an honour and a privilege to be guest posting on her site, and if you haven’t met yet, then I’m delighted to be able to introduce you to this wonderful sister in Christ! Also, please make sure to check out the other fabulous posts in this series! The series began November 1, 2016 and concludes on December 25, 2016. Comments are closed on this post, but I’ll meet you over at Melanie’s website! Come and visit us HERE!